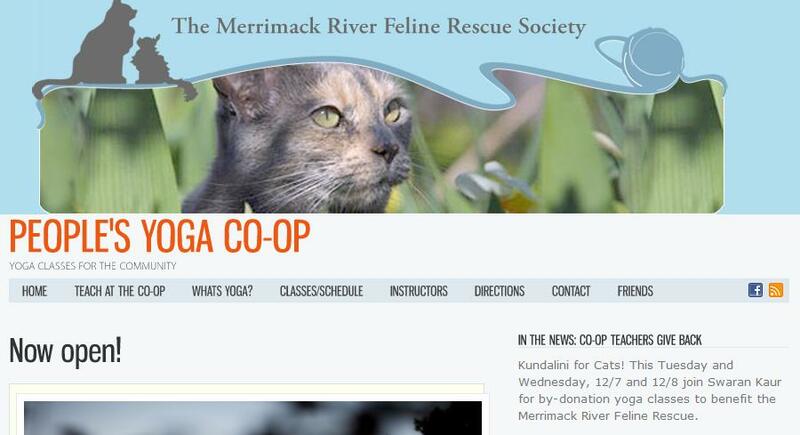 My HOT YOGA Place, where yoga is for everyone, every body and every level; regardless of age, body type or ability. Our multi-level classes are taught by certified, knowledgeable teachers with an emphasis on you, the student. We feature hot yoga, vinyasa, and power yoga classes designed to bring clarity, balance, and vitality to your physical and mental wellbeing. 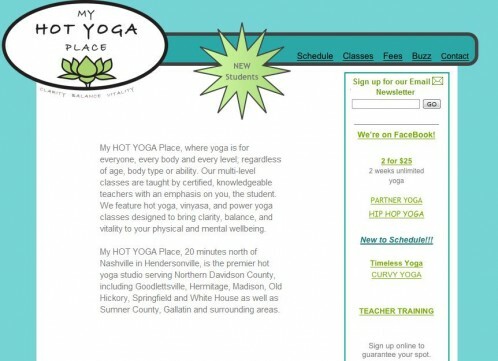 My HOT YOGA Place, 20 minutes north of Nashville in Hendersonville, is the premier hot yoga studio serving Northern Davidson County, including Goodlettsville, Hermitage, Madison, Old Hickory, Springfield and White House as well as Sumner County, Gallatin and surrounding areas. My Hot Yoga Place is now offering classes by Ann Guest-Jelley, the Curvy Yoga !